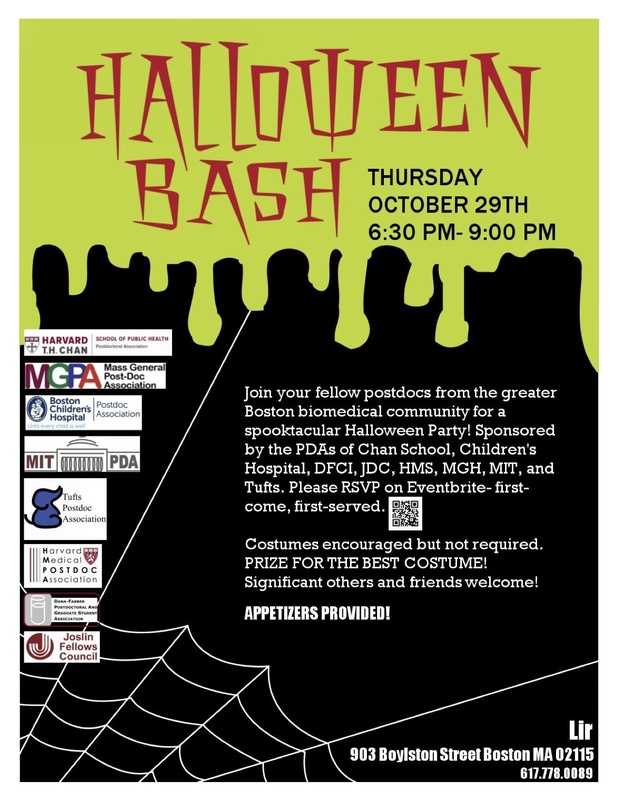 Join your fellow postdocs from Tufts, MGH, HSPH, Joslin, MIT, Dana Farber and Children’s Hospital in a fun Halloween Party at Lir! We’ll have great food, an optional costume contest and a cash bar. Come join us and meet some cool postdocs from other universities in the Boston area! This entry was posted in Boston, Events, Fun. Adult fans of LEGO®, join us for a Halloween themed Adult Night at LEGOLAND Discovery Center Boston. Join us on Wednesday, October 21st from 7-9pm for games, prizes, a cash bar for guests aged 21+, and lots of LEGO® fun! Tickets are $22.95 each. Significant others are welcome! Purchase tickets from Eventbrite (http://tuftspdalegos.eventbrite.com/) or in person from Ania or Sarah. 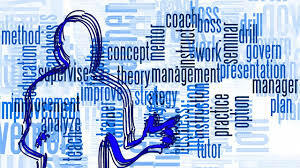 This entry was posted in Events, Fun and tagged Events, Fun.